Direct intervention and communication with adolescents and their families. 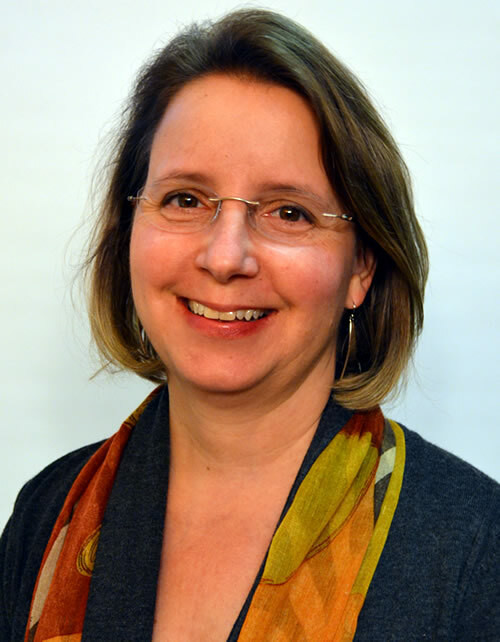 She began exploring educational consulting and visiting residential options in 2001, joined Educational Connections Portland in 2005, and opened the Bellevue office in 2006. Prior to her 10 years working with Educational Connections, Kristin was integrally involved in a number of research projects concerned with assessing the social, emotional, and academic needs of individuals. Most recently she worked collaboratively to assess the impact that mental health and substance abuse problems play in people’s lives. As part of this project she conducted extensive interviews with individuals struggling with severe chemical dependency and mental health issues and documented how these challenges impact physical and emotional health, education, employment, legal status, and family relationships. In another project at the University of Washington, Kristin assessed the needs and progress of high-risk students by conducting interviews, ascertaining students’ overall emotional needs, and determining their predisposition for suicide. In a third study, Kristin examined how students’ mental health and substance abuse issues impact their school involvement and academic success. Finally, she facilitated parent and community focus groups with Southeast Asian parents in order to understand parenting styles and thus determine the most appropriate educational services for these families. Kristin has also been involved in the research and evaluation of academic and treatment systems. For example, she worked collaboratively on a research team concerned with understanding the degree to which the Oregon Health Plan adequately serves individuals in need of substance abuse or mental health treatment and how monetary and service cuts impact quality of care. In another study, Kristin evaluated the extent to which school-based teen health centers serve students’ mental health and emotional needs and considered the ways in which other school supports are frequently inadequate in addressing these issues. In both of these studies, Kristin conducted in-depth interviews with a variety of individuals including students, parents, teachers, counselors, principals, and teen health center staffs in order to understand program strengths and weaknesses. Kristin has worked directly with struggling youth and their families providing interventions, support, and informed recommendations. She has served as a liaison and advocate in schools and in mental health programs. For example, as part of the Redirecting At-Risk Youth Research Project, Kristin conducted interviews with struggling adolescents to determine suicide risk, often obtaining first-time disclosures of potentially harmful intentions and thoughts. At the close of each therapeutic interview she provided direct feedback and helped students to identify and utilize appropriate coping skills. Further, she facilitated communication between students and their parents helping students to disclose the pressures and problems they faced as well as harmful thoughts and actions. Finally, she worked to connect these previously isolated students with school counselors, teachers, school administrators, and other appropriate resources. As Skills Training Facilitator within this same project, Kristin taught coping and support skills to suicide vulnerable adolescents and documented improved student progress based on extensive professional team evaluations. Prior to discovering her passion for understanding and working with struggling students and their families, Kristin taught French to middle and high school students in Washington. She also spent two years with the U.S. Peace Corps, teaching English as a foreign language to high school students in Guinea, West Africa. Though most of her upbringing and education took place in Minnesota, she was born in Kenya and attended private, public, international, and boarding schools in England, Sri Lanka, India, and France. Kristin is the mother of a 20-year-old daughter and 17-year-old son. Our Washington office is located just east of Seattle in Bellevue.